Estate Planning for the Family Business Owner: Should We Put Holdings Into a Trust? Being a family business owner is often challenging and also rewarding. In this position, there are important questions you should answer about the future of your business. This is certainly true when it comes to passing on the business interests to the next generation with minimal tax impacts. A will, annual gifts, and trusts can all be used to some extent for this purpose. Let’s walk through this third option. In order to minimize the tax implications for the next generation, you could transfer the holdings for the family business into a trust. A revocable trust, for example, would allow you to designate the owner as the trustee as well as the grantor. The role of grantor involves actually funding the trust and the role of trustee allows the owner to maintain control over those same assets. The trust can be structured so that in certain events, the trust releases out assets to heirs. This might be graduating from college or achieving a particular age. There are ways to plan for the business after death, too. For example, naming alternate trustees determines who can control the business after the main owner has passed away. If the owner passes away before the children are old enough or experienced enough to handle running the business, the power to control the assets for the business can be granted to a trustee until the heirs are capable. 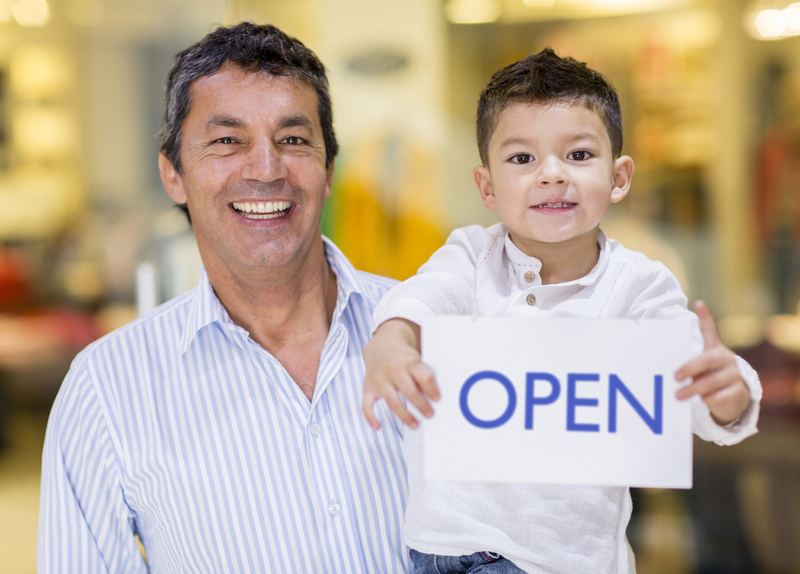 For more specifics about planning ahead for the family business, contact us today. We can help set up your initial consultation at info@lawesq.net.